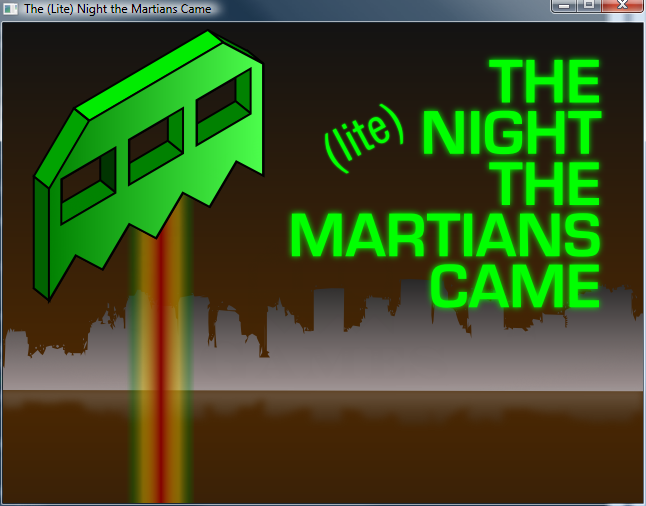 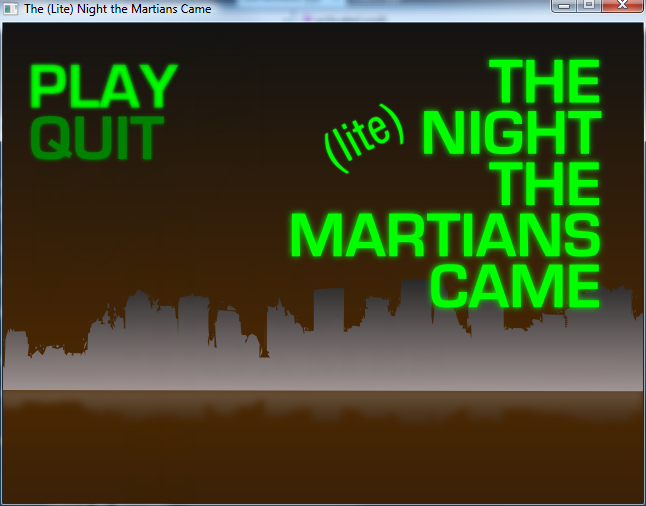 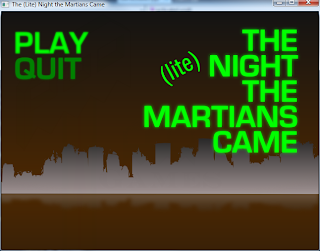 I've finally started actual game programming (between studying for exams). 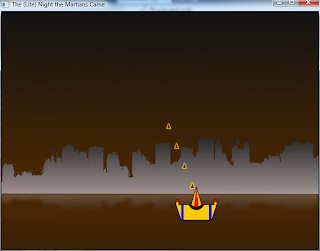 This is the ship, shooting bullets (with sounds), that is controllable by the mouse. Next is to add enemies, and we'll start having something playable!